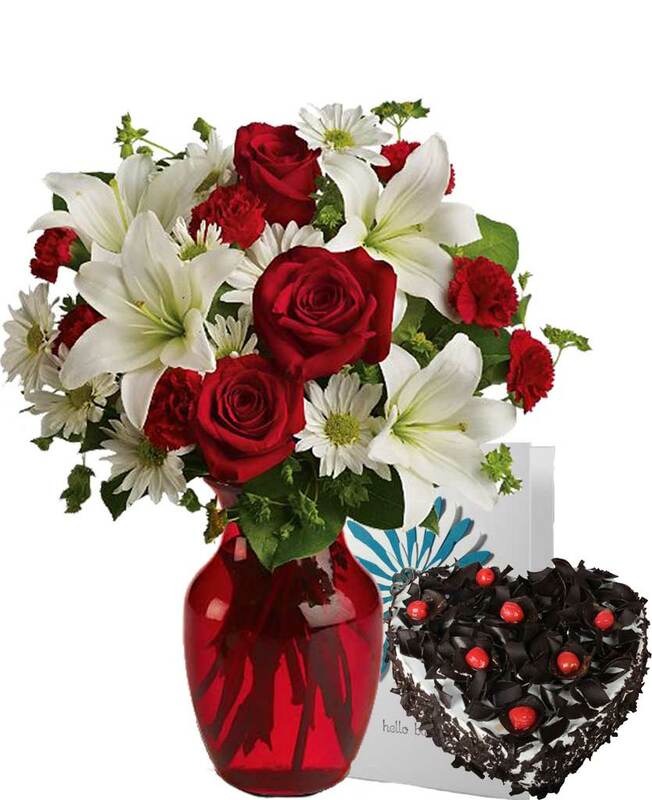 Send your partner’s favourite Black Forest cake to Bijnaur with Myflowergift.com. 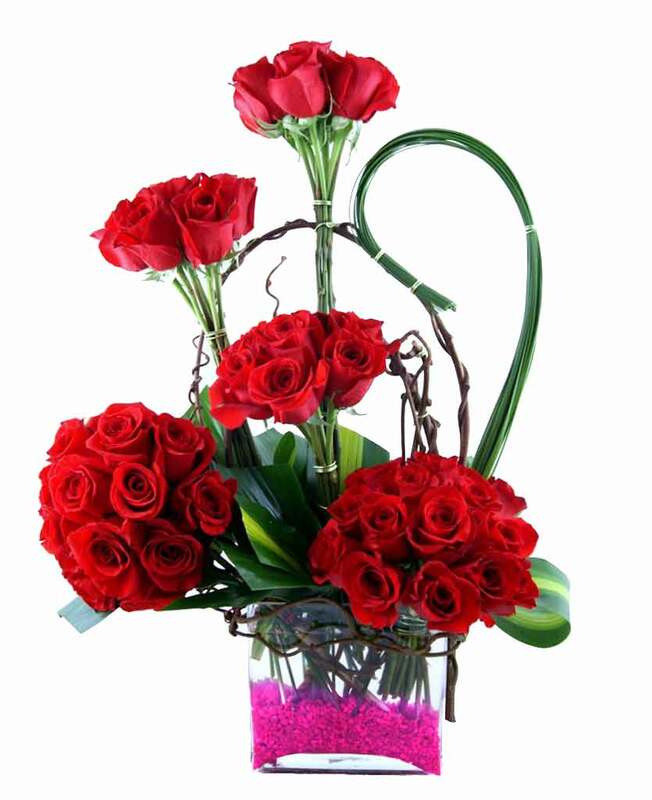 We have large numbers of delicious cakes made of fresh ingredients. 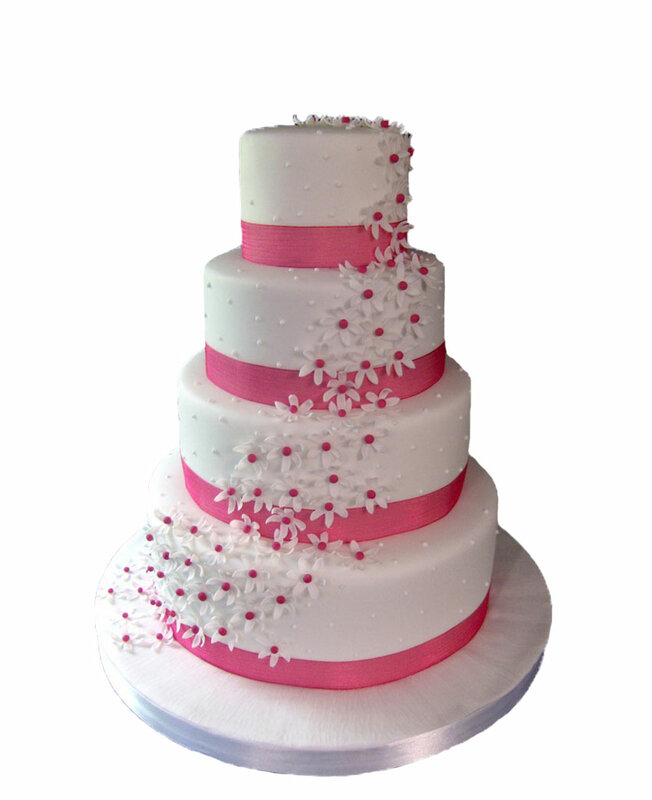 You can choose two tier or three tier cakes in different flavour for your loved ones.